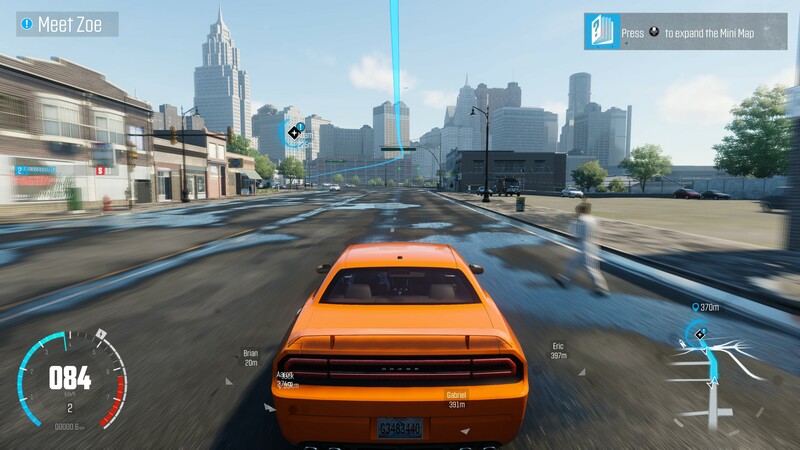 With the PC version of The Crew free for a month as part of Ubisoft’s 30th birthday celebrations, now is the perfect time to check out Ivory Tower’s open world racer. If you’ve not played the console versions, the PC version is definitely the prettiest of the bunch thanks to it supporting higher resolutions and many of the tricks your beefy graphics card is capable of. Below are a collection of 4K screens I snapped during the early section of the game and compared to the Xbox One version I’ve played you can really notice the difference with those extra pixels being pushed around. 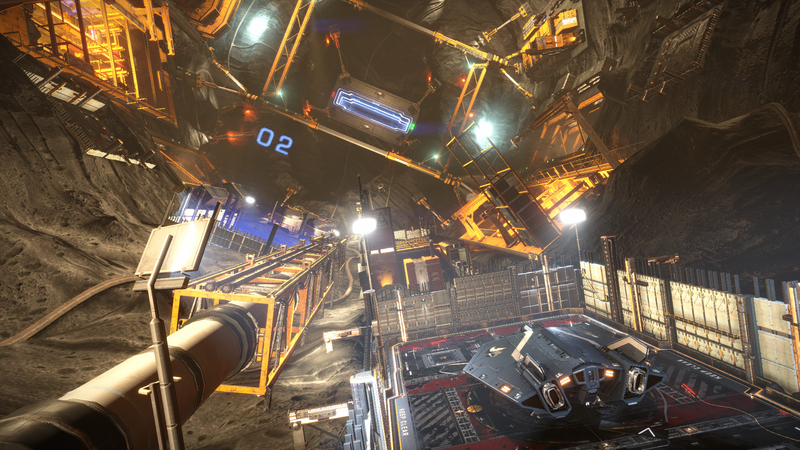 Depth of field, motion blur and extended draw distances make the game look sharp in motion. 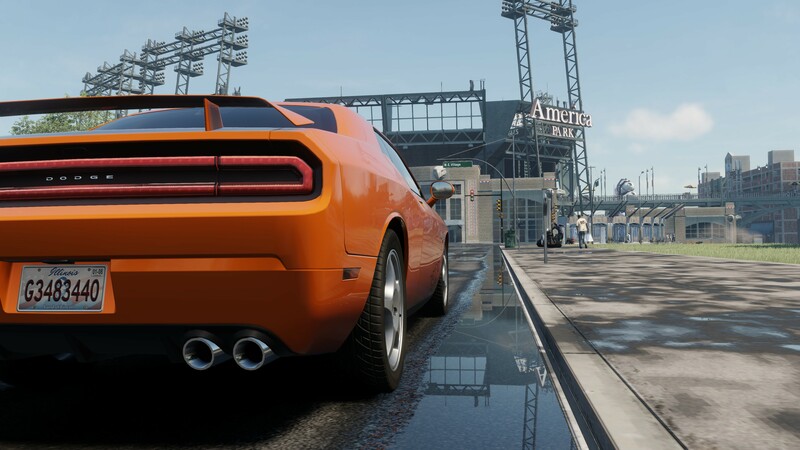 When taking snapshots of your car in photo mode you can appreciate the amount of detail that’s gone into all of the models. 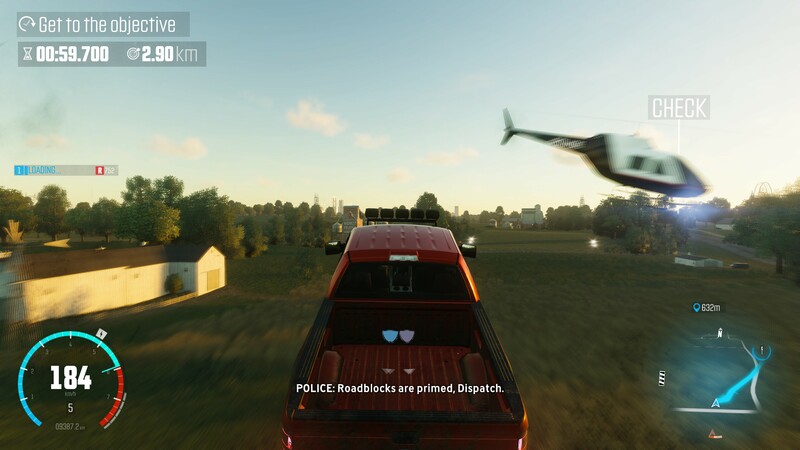 Your first taste of driving in The Crew gives you a couple of close calls with low flying aircraft. 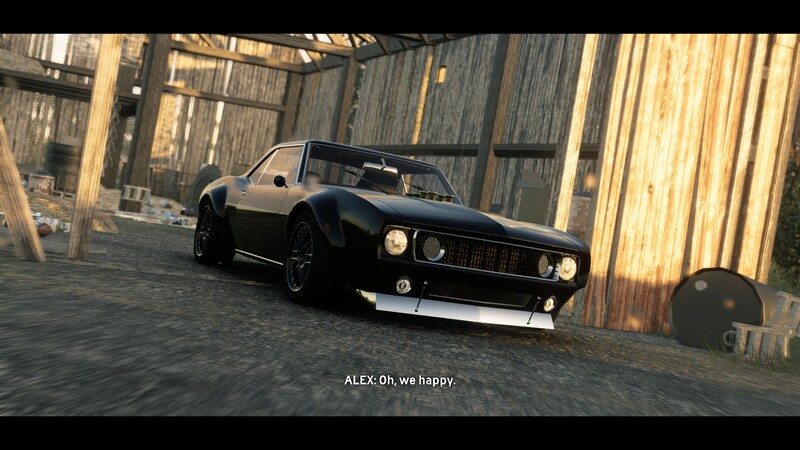 With a car like that, I’d be happy too. The game’s UI and markers seem less intrusive on the higher screen resolution. You’re not going to notice too much difference between the cinematics of the PC and console versions however for the in game graphics it’s a different story. 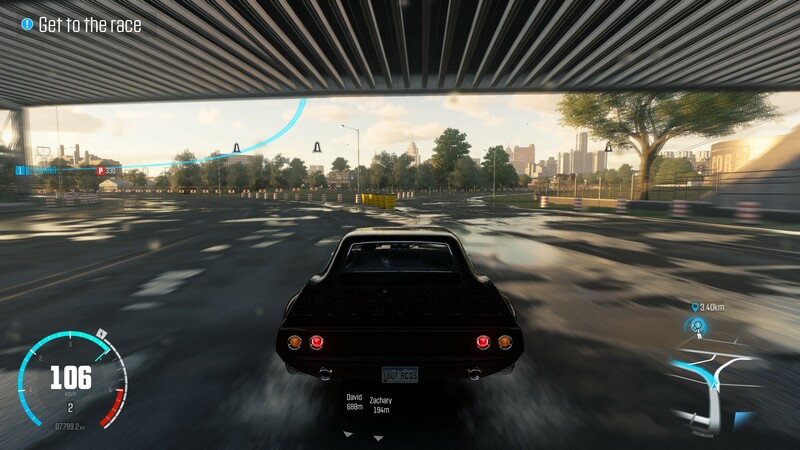 This screenshot shows some of the motion blurring in action on the left and right of the screen. When it’s all moving though I barely noticed it except on occasion when larger objects were rushing by. The first of my photo mode screenshots. 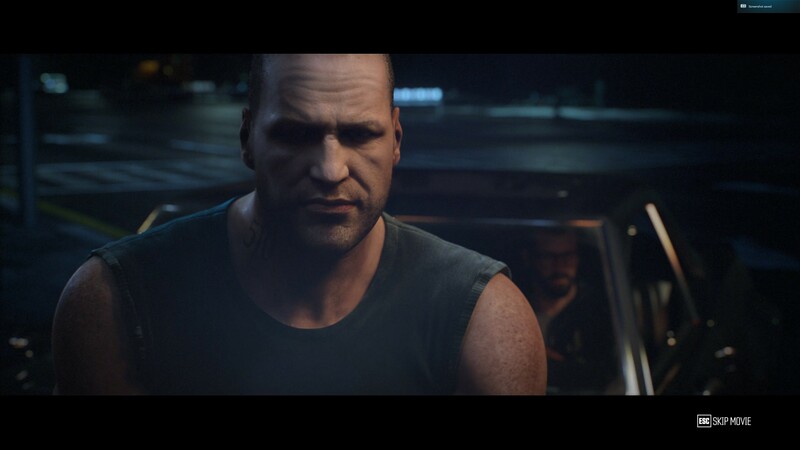 Notice how even the driver (your character) is well detailed. Some nice use of reflections can be seen along the car and also in the water by the roadside gutter. With the game free for only a short time, there’s no better time to check it out if you’re unfamiliar with the game. For those who’ve played it on consoles, it might even be worth having a look again and see the PC difference for yourselves. 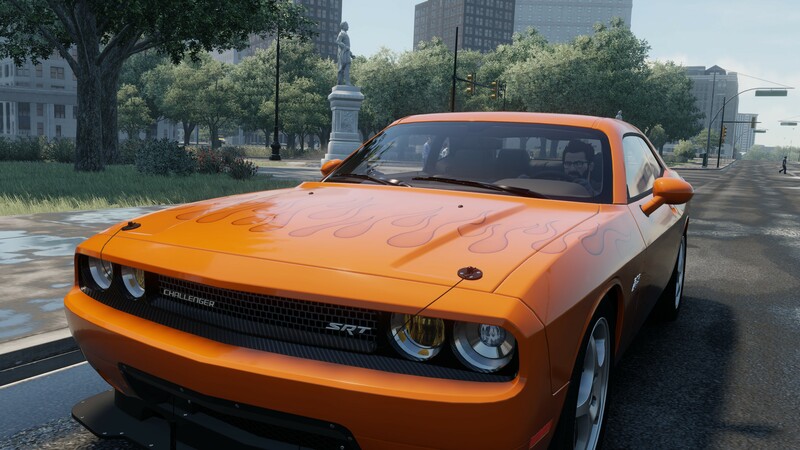 The Crew is out now for PC, Xbox One and PlayStation 4. I tried running the game in 4K and my humble PC couldn’t keep up. Even at 1080p with some decent AA on though it still looks better than the XB1 version. I was thinking my own PC was going to be in serious trouble from the beginning (loading is slow at the start) but once the game kicked in things were fine and it was a steady 4K/30fps.